Categories: Anti Seizure, K, Taj Brands. Tags: Anti Seizure, Histamine analogue, K.
•	You are allergic to any of the ingredients in the tablets (see section 6 for further details). •	You have high blood pressure due to an adrenal tumour (phaeochromocytoma). Your doctor may also want to monitor your asthma while you take Betahistine dihydrochloride. •	Anti-histamines – these may (in theory) lower the effect of Betahistine dihydrochloride. Also, Betahistine dihydrochloride may lower the effect of anti-histamines. •	Monoamine-oxidase inhibitors (MA01s) – used to treat depression or Parkinson’s disease. These may increase the exposure of Betahistine dihydrochloride. 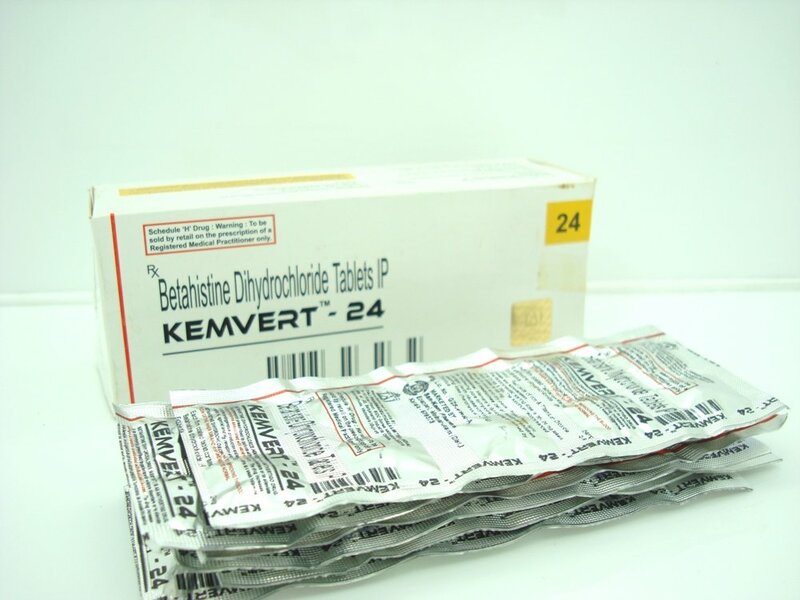 You can take Betahistine dihydrochloride with or without food. 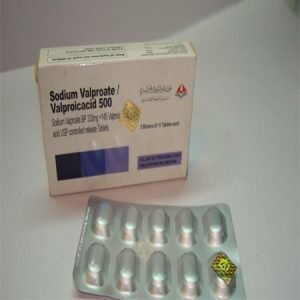 Do not take Betahistine dihydrochloride if you are pregnant unless your doctor has decided that it is absolutely necessary. Ask your doctor for advice. Do not breast-feed while using Betahistine dihydrochloride unless instructed by your doctor. 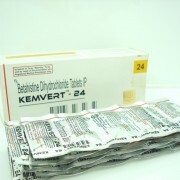 It is not known if Betahistine dihydrochloride passes into breast milk. Betahistine dihydrochloride is not likely to affect your ability to drive or use tools or machinery. However, remember that diseases for which you are being treated with Betahistine dihydrochloride (vertigo, tinnitus and hearing loss associated with Meniere’s syndrome) can make you feel dizzy or be sick, and can affect your ability to drive or use machines. •	Swallow the tablets with water. •	Preferably take the tablet with a meal. 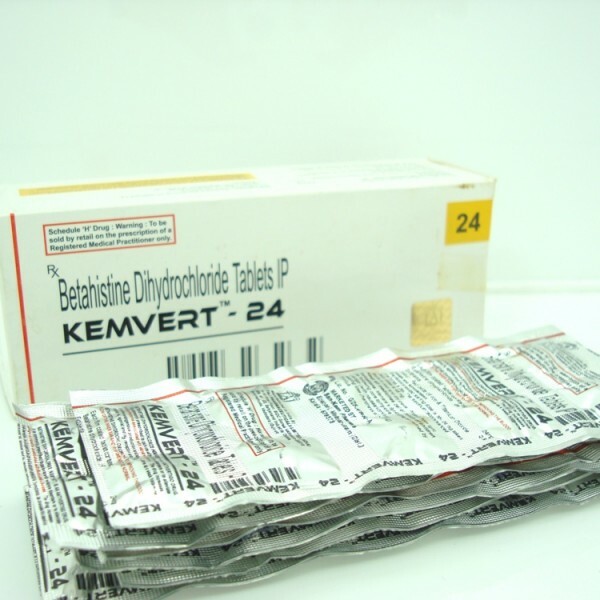 •	Betahistine dihydrochloride is available in two strengths, an 8 mg tablet and a 16 mg tablet. •	The usual starting dose is 16 mg three times a day (48 mg). •	Your doctor may lower your dose to 8 mg three times a day (24 mg). Betahistine dihydrochloride is not recommended for those under 18 years old. If you or someone else too much Betahistine dihydrochloride (an overdose), talk to a doctor or go to a hospital straight away. Take the medicine pack with you. Like all medicines, Betahistine dihydrochloride can cause side effects (unwanted effects or reactions), but not everyone gets them. •	Swelling of your face, lips, tongue or neck. This may cause difficulty breathing. If any of these side effects occur you should stop treatment immediately and contact you doctor. Itching, rash, hives, mild gastric complaints such as vomiting, stomach pain and bloating. Taking Betahistine dihydrochloride with food can help reduce any stomach problems. •	Keep out of the reach and sight of children. •	This medicine should preferably be locked in a cupboard or medicine cabinet. 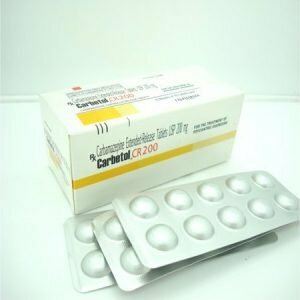 •	Do not use the tablets after the expiry date which is printed on the carton and blister pack. •	Do not store your tablets above 25°C and keep them in the original package. •	If your doctor stops your treatment, return any unused tablets to a pharmacist.